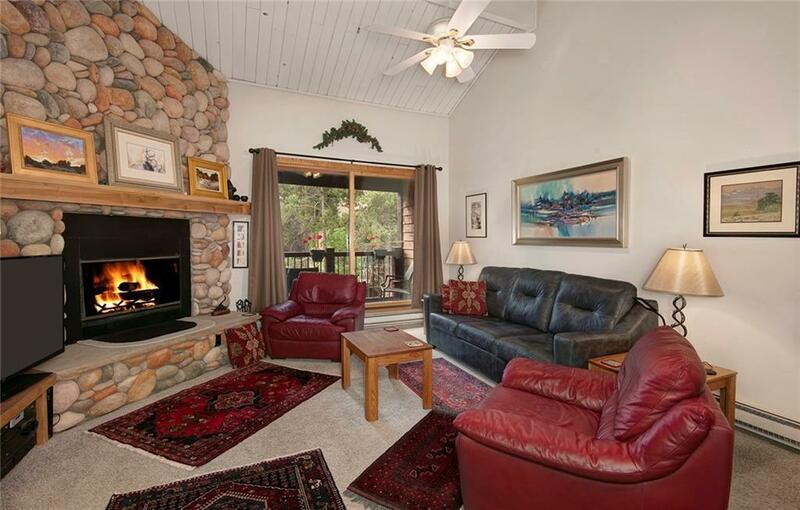 This classic Breckenridge condo is in a superior location, a short walk or bus to Peak 9 and the Snowflake Lift. Ski 4 O'Clock home and stroll easily into historic Main Street Breckenridge. 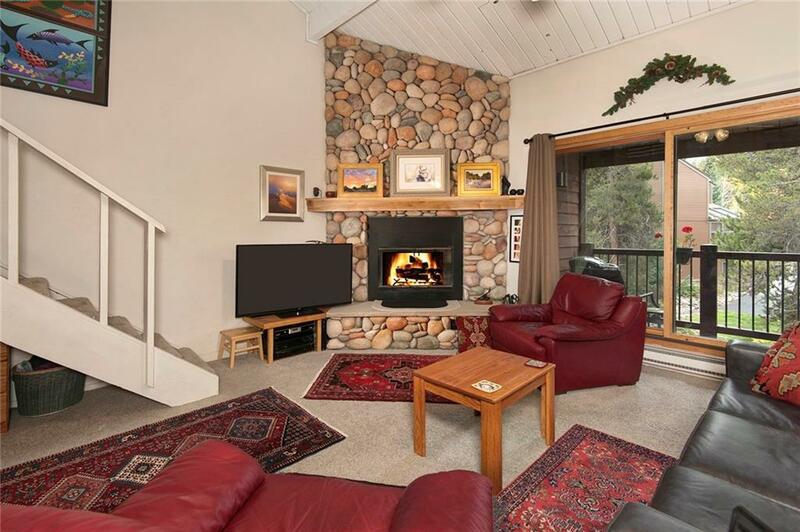 Unique floor plan: top floor with loft, two full baths, a 16-foot wood burning rock fireplace and sleeps six comfortably. Community Pool and Hot Tubs nearby. 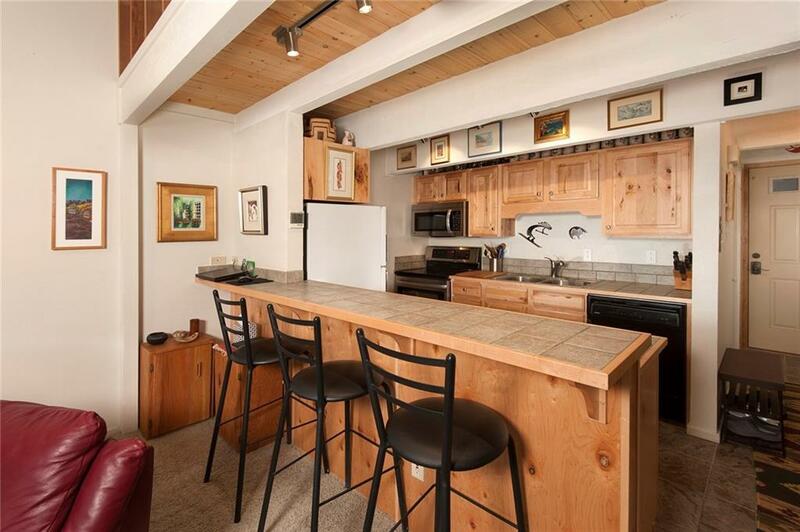 This oversized one bedroom lives like a 2 bedroom and is an excellent investment property or family retreat. Gross rental projections of 30-40K.